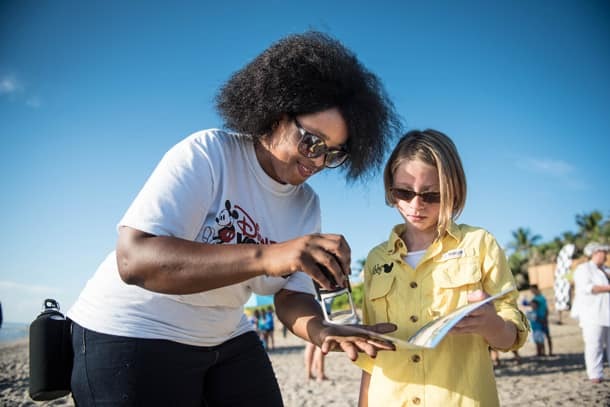 This year’s annual Tour de Turtles event, held at Disney’s Vero Beach Resort July 29, brought cheers for Cruz Ramirez and Sally Carrera, two loggerhead turtles named after characters from “Cars 3.” The two racers nested on the beach, and conservation specialists attached satellite transmitters to their shells before the turtles headed out into the big blue world. This marks the 10th year the Sea Turtle Conservancy has hosted Tour de Turtles. Scientists will follow 20 sea turtles representing four species to discover more about their habits at sea and to identify migratory patterns that may hold the key to their survival. Sally, Cruz and the other Tour de Turtles participants will swim for many hundreds of miles on their migration from nesting beach to feeding areas. The turtle that covers the longest distance in a three-month period will be declared the winner, but every turtle gets the checkered flag for representing their sponsor and individual conservation cause. Cruz is swimming for the Disney Conservation Fund, which has directed more than $2.6 million to help global efforts to reverse the decline of sea turtles. This loggerhead is swimming to raise awareness of problems with plastic debris in the ocean. This debris includes fishing line and plastic bags, which can entangle turtles, impeding their movement and ability to eat. Sea turtles also often ingest pieces of plastic they mistake for food. Disney’s Animals, Science and Environment and Disney’s Vero Beach Resort sponsor Sally, who is swimming to bring attention to light pollution. Because sea turtle hatchlings rely on natural starlight to find their way to the ocean, many are steered off course by artificial light sources. Sally will help raise awareness of the importance of turning off your lights on the beach at night during sea turtle season. 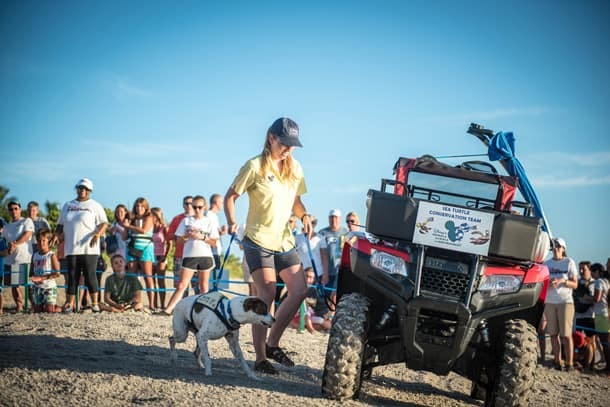 Before the green flag waved on the beach signaling the start of the race, guests met Captain Ron, a conservation canine with the talent to locate sea turtle eggs. Guests also applauded the debut of Dory, a shelter-rescued sniffer dog who follows in Captain Ron’s pawprints, helping our conservation team quickly identify nests and protect them from threats. Guests also participated in fun activities to learn more about sea turtle conservation and the challenges turtles face. Follow Cruz, Sally and the other sea turtles on their adventure at TourdeTurtles.org. You can learn more about sea turtles and other animals at DisneyAnimals.com. Incredible conservation efforts. I love Capt. Ron and Dory. 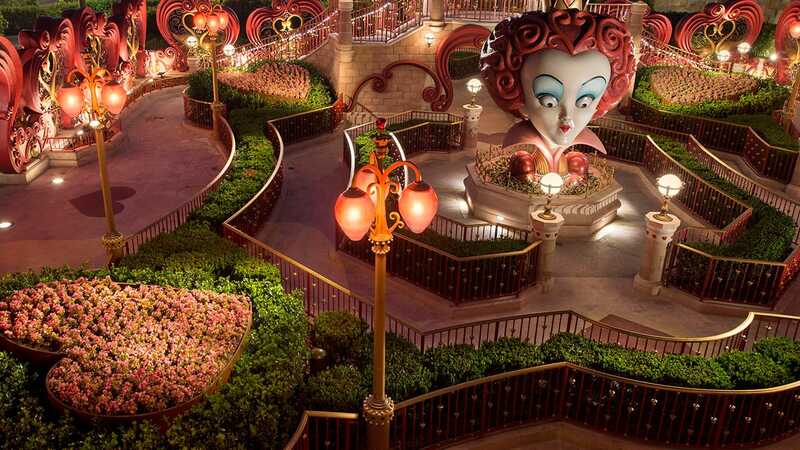 Thank you, Disney, for caring! This is great! What an awesome way to highlight these turtles’ journey. Thanks for all of your hard work! Wildlife Wednesday: Meet Captain Ron—a Sea-Turtle-Egg-Detection Dog!